What's going on in Alaska now! Buy the hard copy and get the digital copy free to share with your friends! If you want some great advice on dating check out Haley Matthews at www.datingadvice.com, she has also featured an article about AlaskaMen and me on her website! You cannot get enough good advice about dating and being careful whoever you are. Susie was helping Ami Brown, the mother on the Discovery Channel's Alaskan Bush People show, find wives for her sons. Watch Alaskan Bush People on the Discovery Channel and see Susie Carter, Alaska Matchmaker visit them in Southeast Alaska at their home they call Browntown. Susie can be seen as the Matchmaker in the episode called "The Rise of Browntown." Visit the Alaska Bush People's Facebook page and see more on Susie's visit to Browntown. Publisher and Matchmaker of AlaskaMen®. 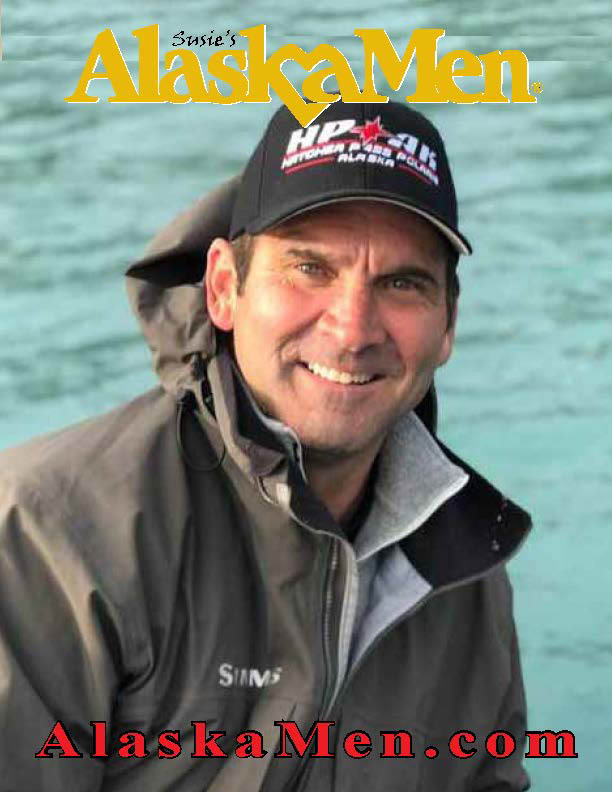 AlaskaMen® Magazine is the original homespun matchmaking effort that was put together by Susie Carter and her family on their kitchen table in Anchorage, Alaska over 20 years ago. 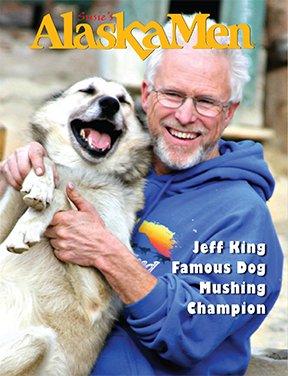 The full color magazine features an abundance of single men whose rugged individualism, spirit and vitality make them unique among men of the world. Women purchase Susie's AlaskaMen Magazine, and are encouraged to write a letter, to the bachelors they like, with the hope of finding their sweethearts. Susie still personally interviews the men, helps them figure out what they are looking for and what they do not want. She helps them fill out the AlaskaMen® application and writes their stories like she did when it all started in 1987. When a bachelor tells Susie he's taken, she immediately publishes his name on the taken list on her website. Of course, sometimes they call and ask to be removed from the taken list too. Women are encouraged to check the list before they decide to write to someone. Contact Susie for more Information. © Copyright 1987-2014 by Susie's AlaskaMen Inc., and Susie Carter All rights reserved in all countries. ® AlaskaMen® is a registered Trademark of Susie Carter, all rights reserved. ...and they are waiting to hear from you. 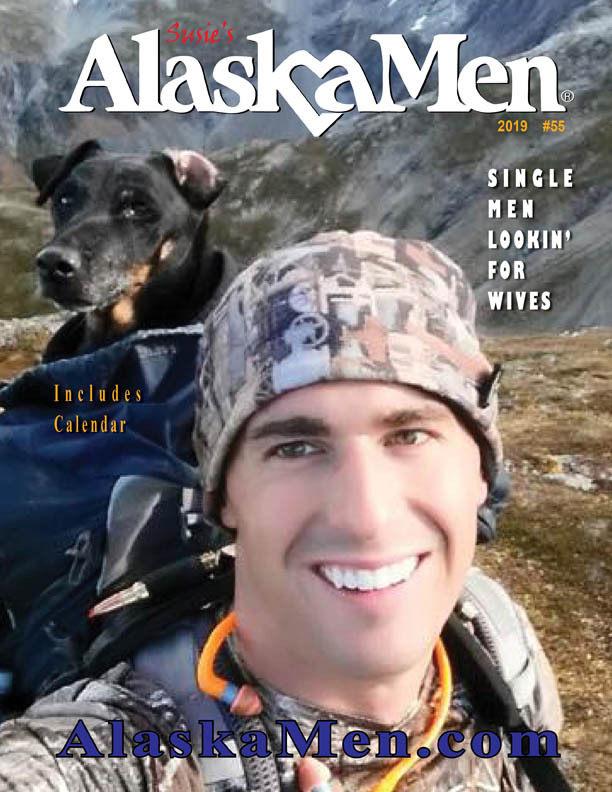 "My magazine brings to single women the men's pictures, their individual stories, and it gives you instructions on how to write to Alaska's Men." Susie's AlaskaMen® has been seen On Oprah Five Times! HOLLYWOOD: Yes! In answer to all your inquiries, our Publisher and Founder, Susie Carter, was involved in the TV Series Men in Trees. Unfortunately the show has been cancelled after 2 seasons, much to the dismay of many. Susie was the show's Executive Consultant. Anne Heche starred in the series as a relationship coach and a bestselling author. She went to Alaska and her adventures began.